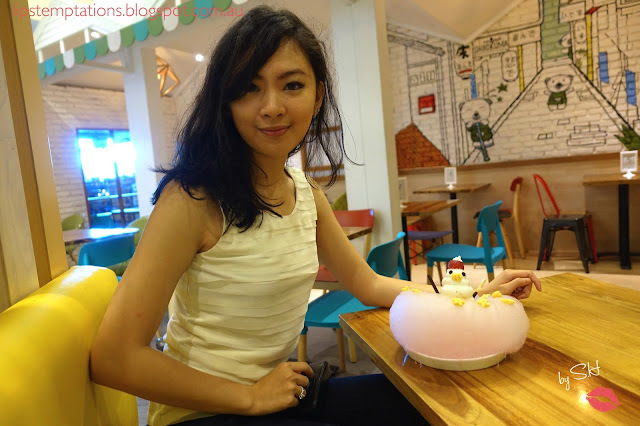 Shirokuma is a popular Japanese dessert cafe in Jakarta, Indonesia. 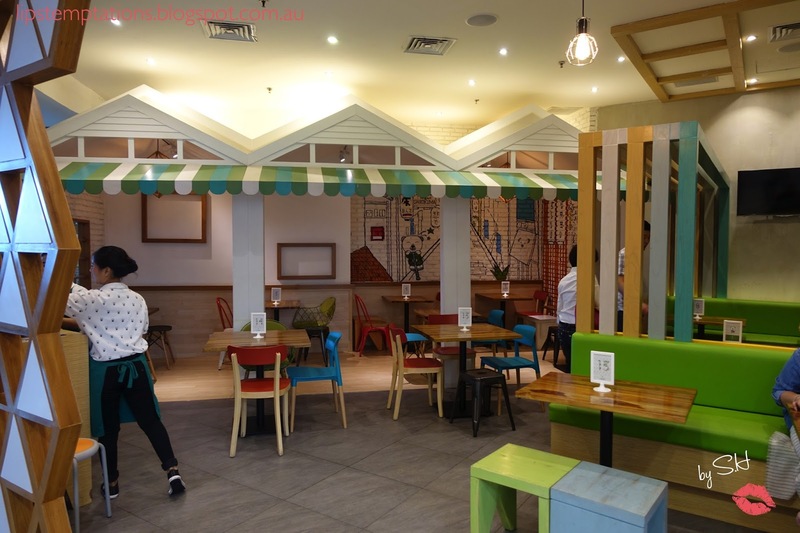 They pride them self on serving high quality modern Japanese soft served ice cream and desserts. 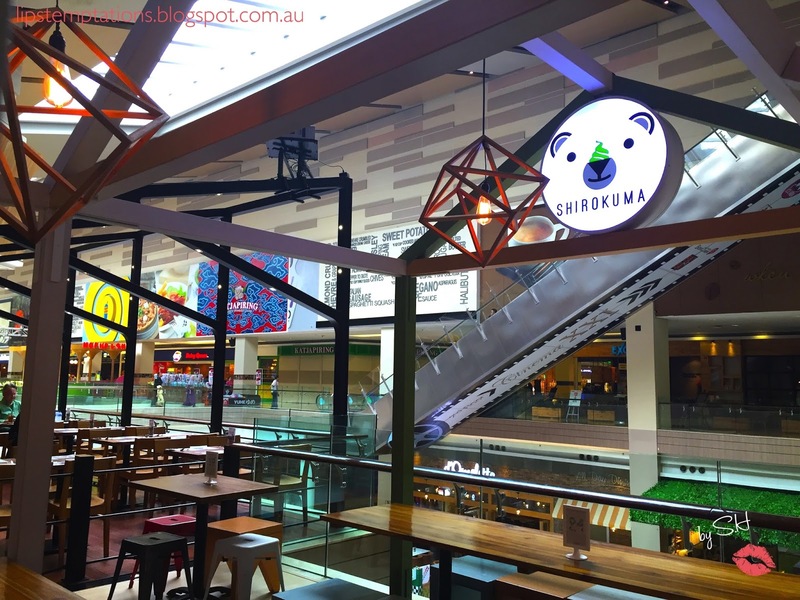 Shirokuma means "white bear" in Japanese and they created a matching cute white bear for their mascot. 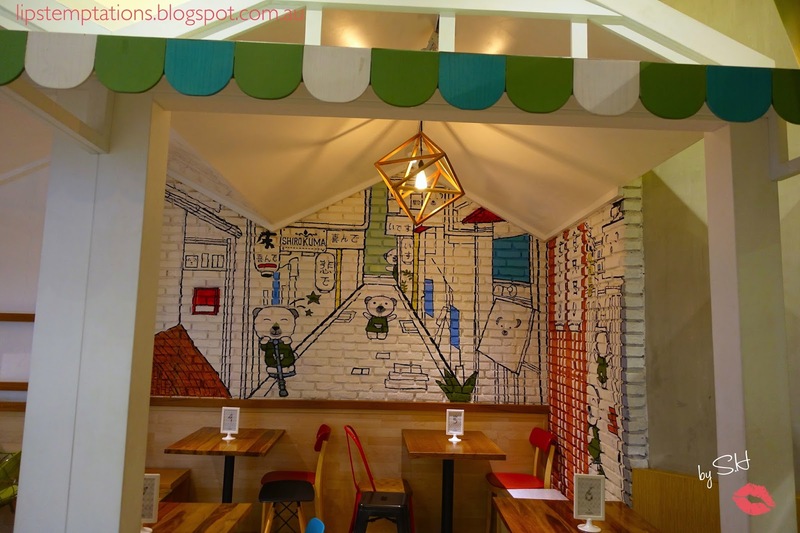 They started with one cute cafe at Pantai Indah Kapuk than branching out to other areas in Jakarta. I decided to visit Shirokuma at Kota Kasablanka Mall. The cafe was very well decorated, it was cute, full of pastel colours and I'm sure your kid will love it. 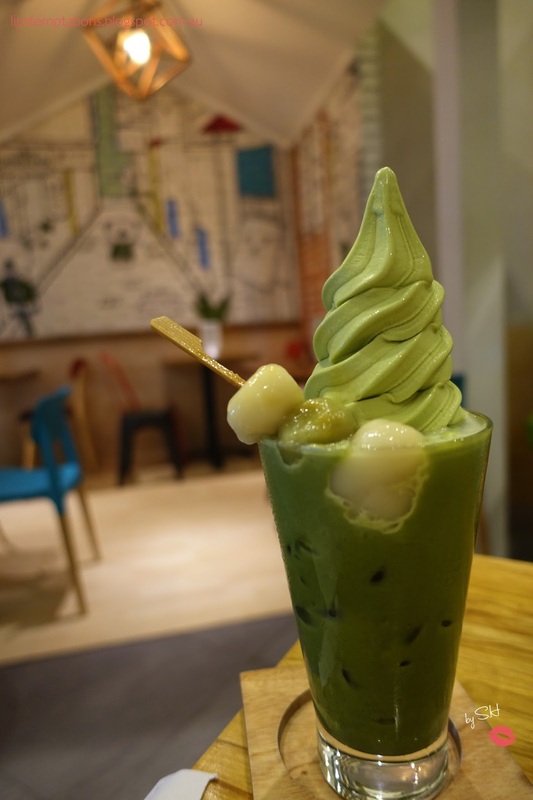 Matcha Shiratama Float - iced matcha latte topped with matcha soft served and shiratama balls (IDR 35k). The mactha consistency was good and smooth but I don't quite like the shiratama balls, they are too chewy. 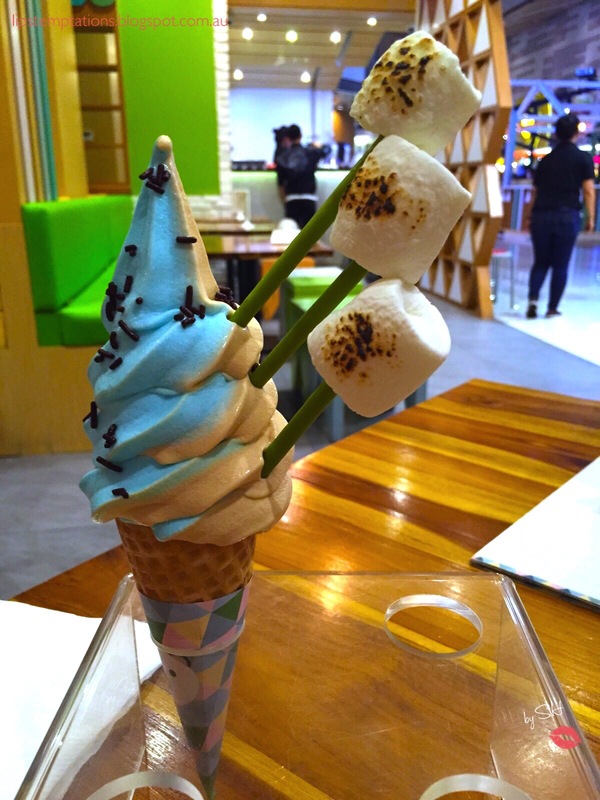 Bamboo Forrest Cone - sea salt and milk tea soft served with matcha pocky, chocolate sprinkles and toasted marshmallow (IDR 30k). 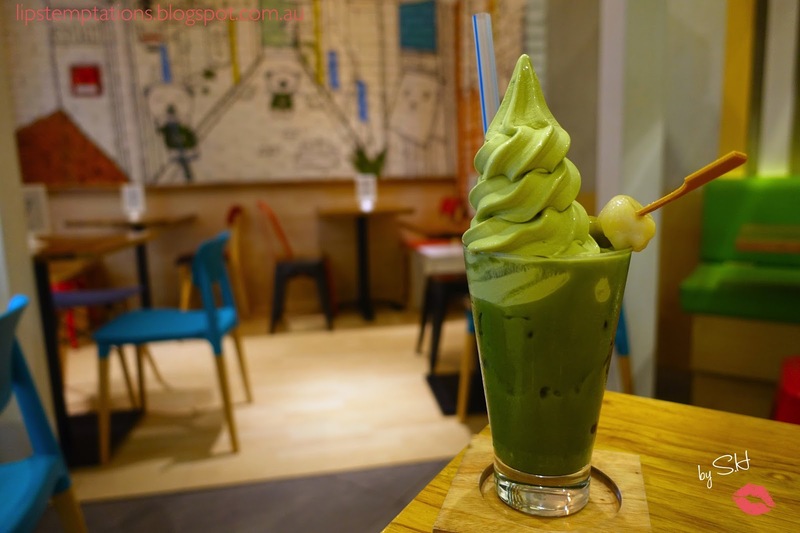 The sea salt flavour have just enough saltiness to make them enjoyable and somehow it mixed really well with milk tea flavour. 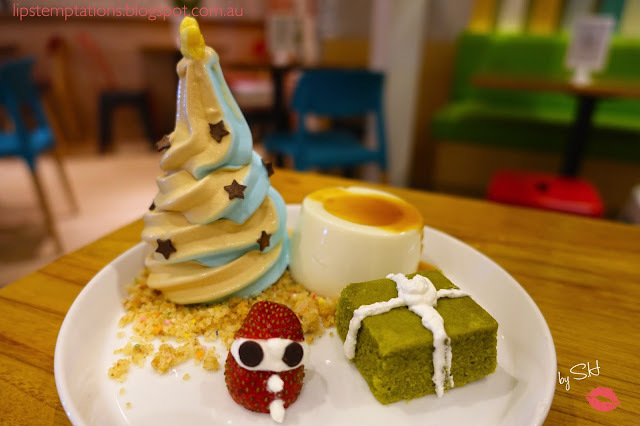 Christmas Dessert Plate - milk pudding, matcha cakes, milk tea and sea salt soft served (IDR 45k). 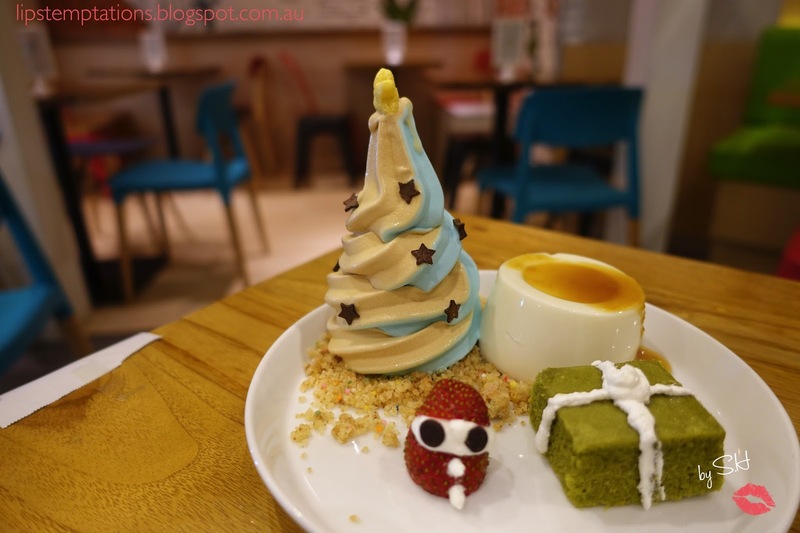 The pudding was really soft and tasty but the matcha cakes was too dense for my taste. I really like the milk tea and sea salt ice cream. 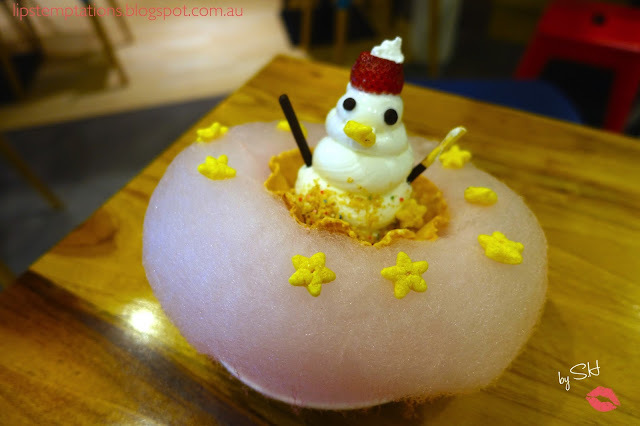 Galaxy Snowman - waffle basket, cotton candy, cookies crumbs and green tea soft served (IDR 45k). 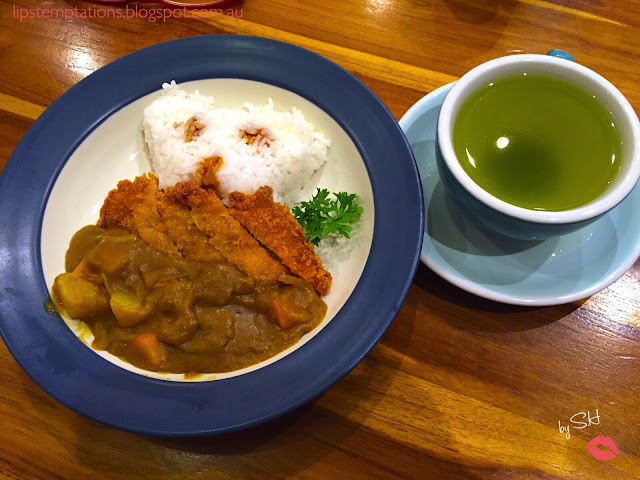 Besides the cute appearance, it taste delicious. I love the cookies crumbs so much, it was salty and crunchy mixed well with cotton candy sweetness. 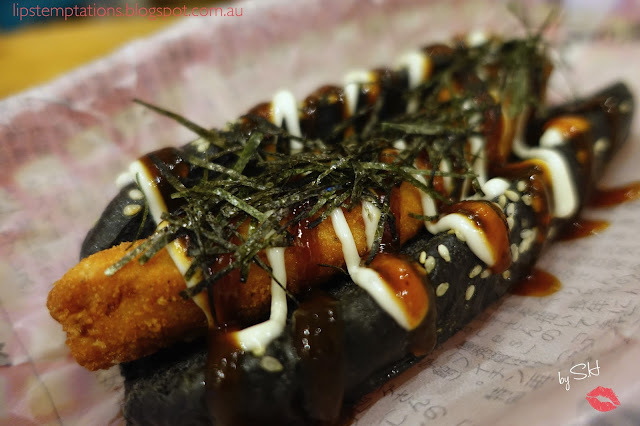 Cheesy Chicken Japadog - hot dog with melted cheese stuffed inside a crispy chicken (IDR 45k). They have 3 bun options; pink (dragonfruit), black (bamboo charcoal) and plain. Unfortunately they run out the pink bun then black it is. It was quite nice but the portions was really small and the chicken was a bit too dried. 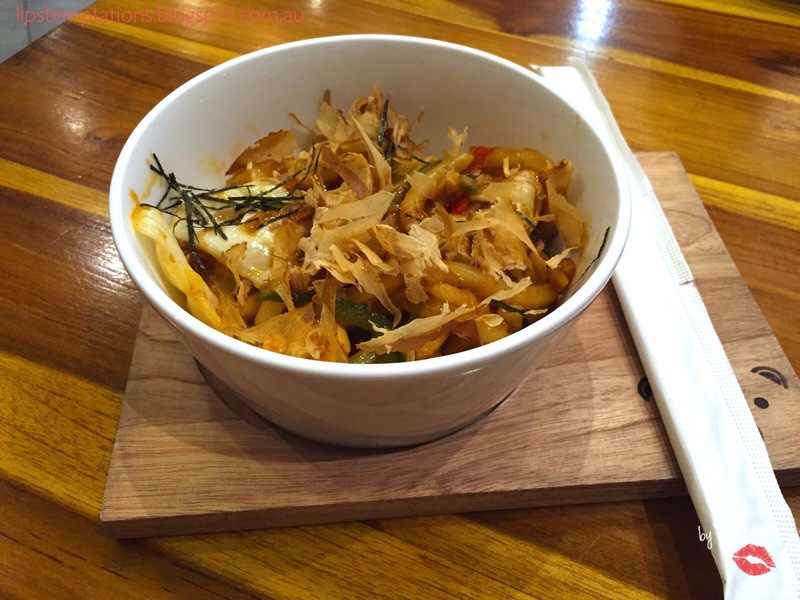 Yaki Udon (IDR 40k). 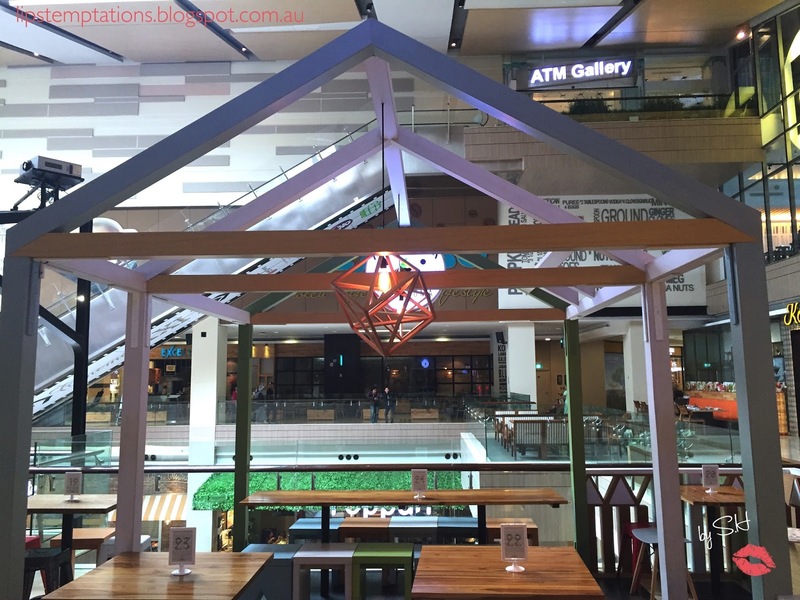 All of their savoury menu are really small for an adult, I think it was meant for kids. The taste was just decent. 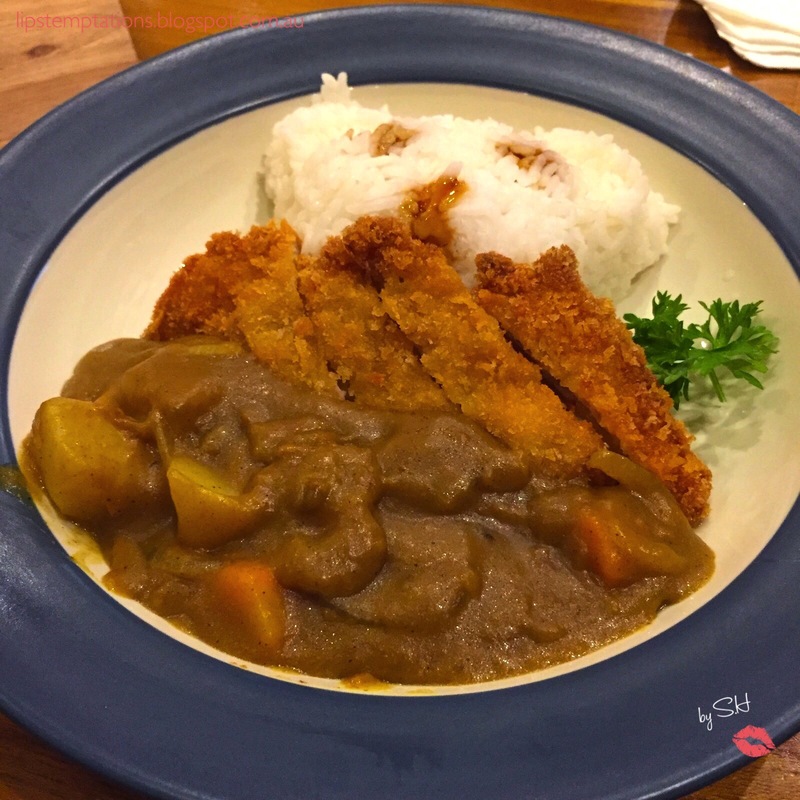 Chicken Katsu Curry (IDR 42). The curry flavour was pretty decent but the chicken consistency was pretty much the same with the cheesy chicken japadog. 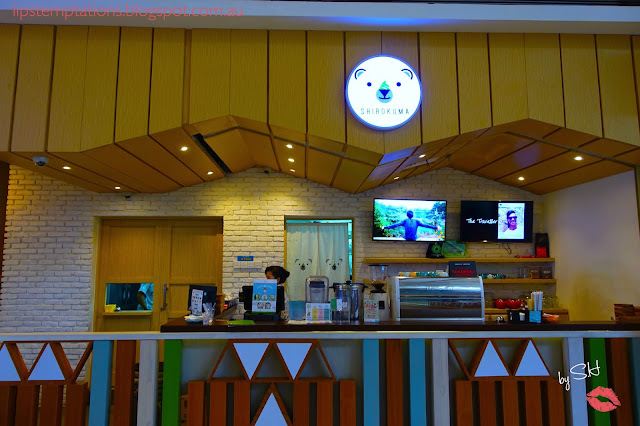 There a various cute innovative Japanese dessert cafe in Jakarta but not all of them taste good, some of them just look cute but just taste average or even below your expectations but Shirokuma is not one of them. Honestly, this is my current favourite Japanese dessert cafe in Jakarta.